By noon today everyone I knew in the entire world had signed up for Instagram. Well, not everyone. But A LOT of friends and family. Lucky for them the wonderful, fantastic photo app Instagram made its way to Android users. I've talked a lot about IG here, but I thought I would share a quick list of some of my favorite, extra things to do with the app. 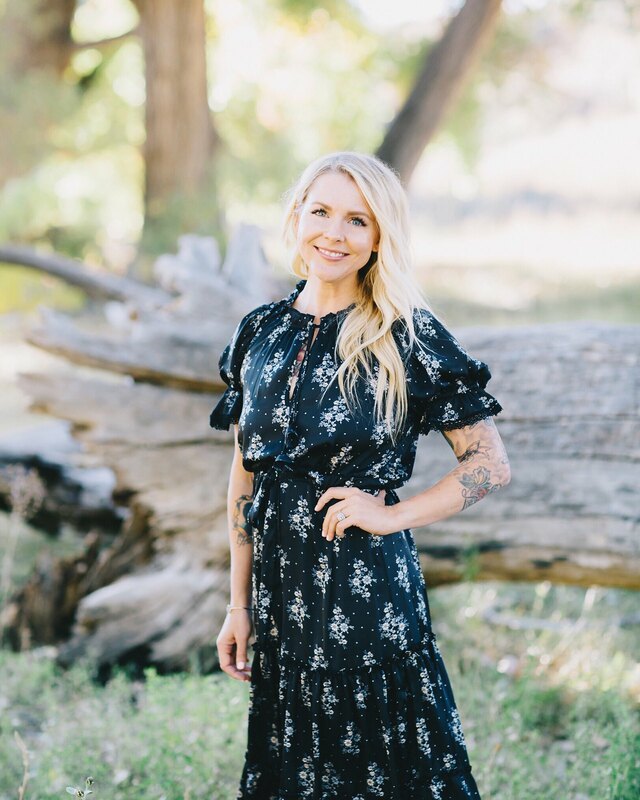 I'm so excited to be able to connect with so many more people, so if you're on Instagram, come say hi- my user name is danihampton! 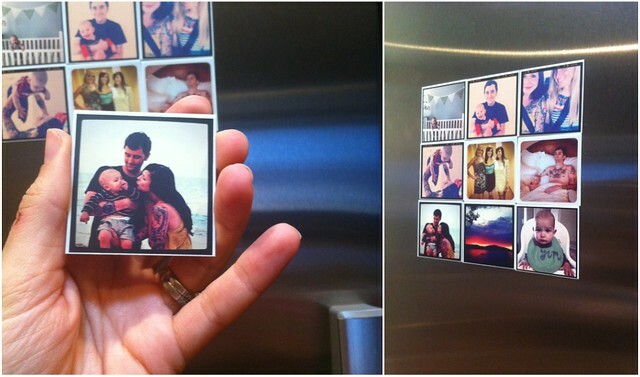 This is probably my most favorite thing you can do with your Instagram photos...put them on magnets! Stickygrams are great quality and make wonderful gifts for friends and family. I've sent sets of Henry to my parents, and thought it would be such a cute idea after a big event too. And right now Stickygram is having a buy one, get one half off sale with code: EASTEREMAIL. Good until the 9th. Blurb makes printing your IG photos into a book so, so easy. You simply log into Instagram via their website and choose which photos, layout, and words you'd like to include. This is a great option for a baby book or just a fun photo album. Blurb books are absolutely beautiful too. This site prints your IG photos right onto a square-sized canvas that actually look great! We have a few in our home and I highly recommend them for a fun little pop of fun. This service allows you to print your Instagram pics right from your phone. I love that you can choose the size, especially since Instagram pics are square and be tricky to order at places like Costco. I just ordered a ton to make a fun collage in Henry's room and I'm hoping to get some more and make little albums of fun events I've documented via IG. I LOVE this app. It's simple and quick, and in a minute's time you can send a postcard to anyone, anywhere for just .99 cents! It does all the hard work for you...all you do is choose a photo and write a message. So neat. yeay!!! i didn't know about this. i'm so downloading it! finally! Holy mother of GOD, you are my new favorite person. Do you have any idea how long I have been waiting for Android to have Instagram? I am so so so so so excited. Thank you for this. Thanks Danielle! I didn't know about these sites, and Im excited to use them!! Just ordered 3 sheets from stickygram! Thank you for sharing! Yes! IG is the best! I love my Stickygrams, I did not know about the canvas's though Im going to look into it right now! On Android? FINALLY I can play along with the cool kids! Hurrah! WOw, i love instagram but have never seen any of these options before. I'm dying to make a book now... Thanks for the ideas! I'm so addicted to instagram - there is no such thing like a wasted photo. Finally it's there. My android device and me are realy happy and addicted already! ;) Love all the tips above and definitely gonna try them. Love the magnets and the Postal pix! Yay I'm so glad it's on Android now! Thanks for the info! I'm so happy its finally here for the android. I've been so jealous off all Iphone users for this exact reason. Thanks for sharing all the different app add-ons. I can't wait to make some magnets. 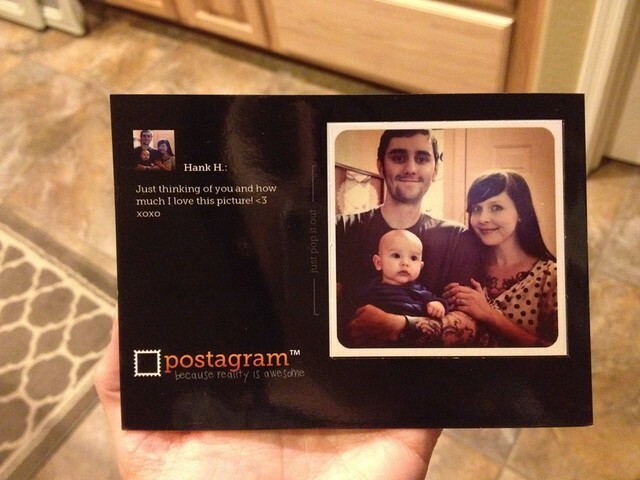 Thanks for the heads up on Postagram! That's such a neat idea! Yay! I literally just downloaded it like 30 minutes ago! Thanks for sharing these extra cool things you can do with it! Super cool- I didn't know about a few of these. I've been thinking about the 'stickygram' for a while but have been nervous that they'd be too small. I don't know why I love instagram so much but it's addictive! Thanks for sharing. I knew nothing about instagram. I'm so happy to be a new Instagram follower =) Thanks for sharing these ad-ons. Those magnets are soo fun! I love that canvas idea! I just have a junky tracfone so it's not for me, but if I ever got a smartphone I'd love to have that app! I have an Android phone and just got Instagram yesterday. This post is super informative for me, thanks! I love instagram - it's so addictive! The canvas idea is great. 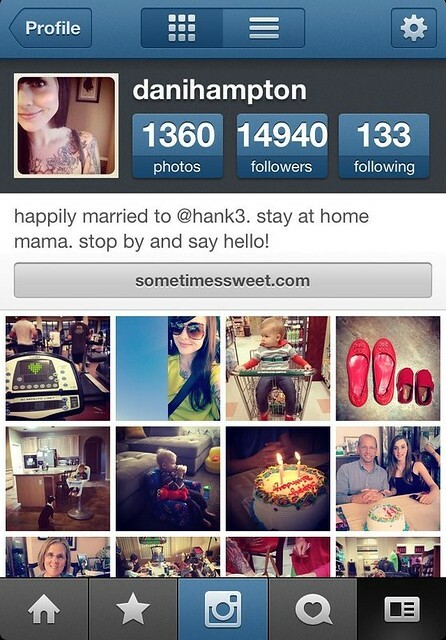 this post was so awesome -- i've had instagram on my iphone since october & i didn't know about these, thank you! Thanks for sharing! 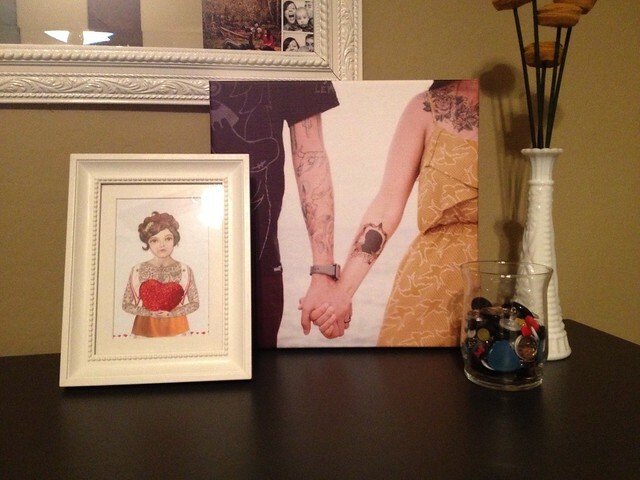 I'm really excited about canvas pop - definitely going to order one! All of my friends that didn't have an iphone would trash instragam, but now that they can have it they all signed up haha! Love the magnets!! Beautiful photos. Wow - thanks for these. I've got an Android phone and have just started Instagramming, so I'll definately be paying those sites a visit! I don't have a smart phone... neither does my husband. Neither do my parents, actually. I don't really know anyone who does... I think my sister does but she lives across the country, haha. I'd love one, but I don't really go anywhere and all I really need to do is use my laptop so I just... I feel that it'd be silly to pay so much for something I can't really justify. I remember some day when I made stickygram with my girlfriend. Instagram is sooo addicitng. More so than any other network I think. If you want more Free Instagram Followers check out the link. Works great.